It is with utmost delight that we announce that a volunteer has stepped forward to take the position of Vocal Director for Riverfront Theatre Company’s 13th season. Please join us in welcoming Jeffrey Gartshore to the Company! Knowing that we have a heavily demanding musical this season with our full-cast production of Aladdin and the Arabian Nights, we were exultant to know that Jeffrey would be coming on board! Last year, through the successful fundraising efforts of our members, we were able to purchase our own keyboard, which our wonderful pianist, Joanna Shultz, christened most effectively with our production of Princess Whatsername. 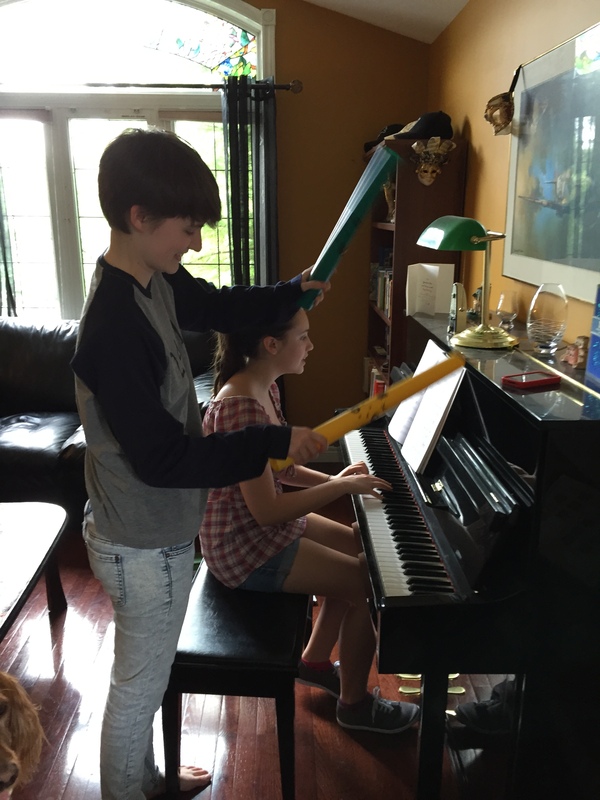 This year, we’re adding Boomwhackers and a few other “bells and whistles” to our musical toolbox – look for an exciting year ahead of vocal instruction and performance with our cast! Jeffrey A. Gartshore has been a Music teacher for over 20 years. 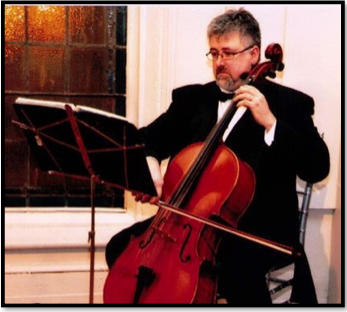 He is a cellist who has played with numerous ensembles. He is a trained chorister, having been involved in choirs for many years including the University of Windsor Chamber Choir, which performed at Carnegie Hall. He is currently singing with the Windsor Classic Chorale as a baritone. Jeff is a graduate of the U. of Windsor with a Double Major in Music and Drama, as well as a Bachelor of Education with certification in the Junior, Intermediate and Senior Divisions with Instrumental Music and French as a Second Language. He has had many students, both private and in school. One of his students has won the American Protégé competition two years in a row, both of which led to him playing at Carnegie Hall in New York City. Jeffrey is available for private music and voice lessons in all instruments and voice ranges. He will be working with the RTC kids in the 2015-2016 season as our Vocal Director. For more information, you can leave him a message for in the RTC Families group on Facebook (for members), or message him privately by email at topazopalstar@yahoo.ca. Previous: Previous post: Cleaning out the costume storage unit! Next: Next post: Registrations going out at the end of this week!